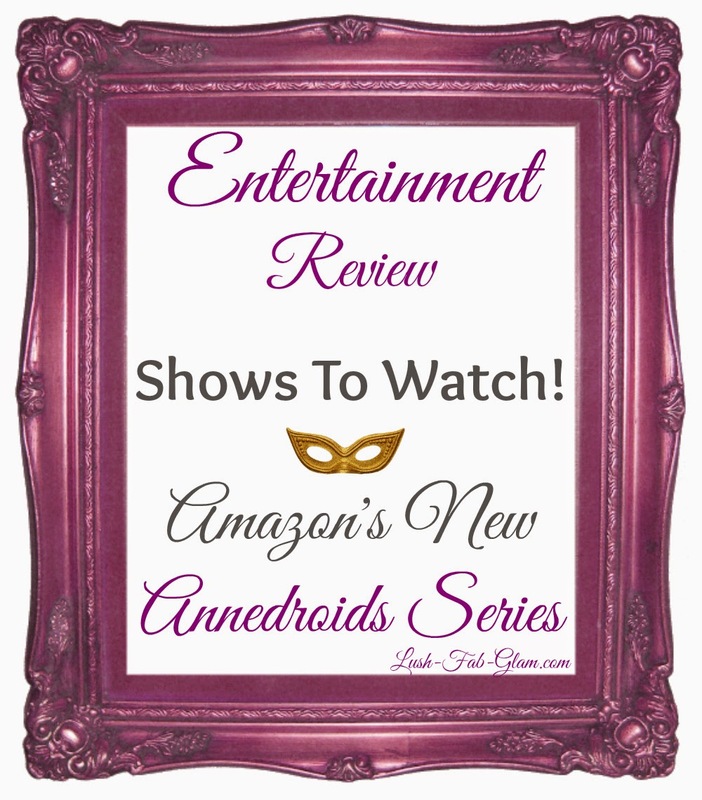 Lush Fab Glam Inspired Lifestyle For The Modern Woman: Shows To Watch: Amazon's New Annedroids Children's Series. Shows To Watch: Amazon's New Annedroids Children's Series. 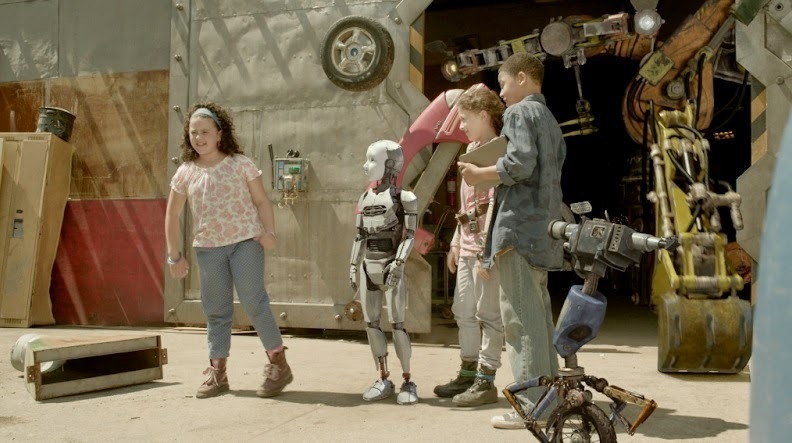 It was remarkable to spend family time watching Annedroids, a series that not only featured a female lead actress but also encouraged children to think outside the box. Taking them far beyond the typical fairy tales stories and instead portraying real life scenarios where children use their imagination and intelligence to create things that are not only cool but groundbreaking. 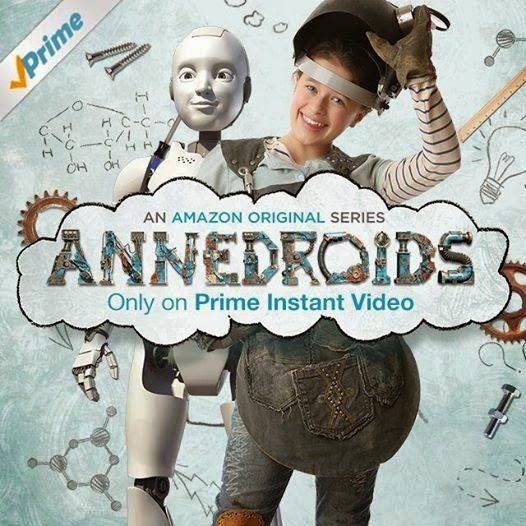 Annedroids is Amazon Studios’ third original kids series, is aimed at children ages 4-7 that debut on July 25th on Prime Instant Video. 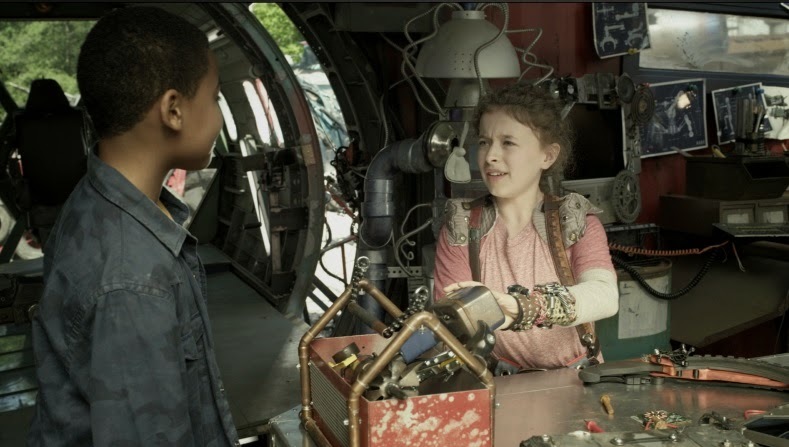 It's a science based-action adventure series that follows eleven-old genius and kid-scientist Anne, who has invented and built her own amazing androids, and her friends and kid assistants Nick and Shania. Together the kid trio make amazing scientific discoveries while undertaking the biggest experiment of all: growing up. Annedroids was created by JJ Johnson. The talent behind the characters includes Addison Holley as ”Anne” and Adrianna Di Liello as her friend “Shania”. Annedroids like all of Amazon’s children’s programs, is designed to develop creative thinking in children and has been tested to ensure they achieve this goal. Amazon’s goal is to inspire lifelong learners and provide children with the skills that will help them find personal and professional satisfaction in their future. Earlier this summer, Amazon Studios released two additional children’s series: a stop-motion animated series encouraging creative scientific discovery called Tumble Leaf and an interactive art adventure for preschoolers called Creative Galaxy. Do you and your kids enjoy watching children's series together and will you watch Annedroids? Share with us by leaving a comment below.